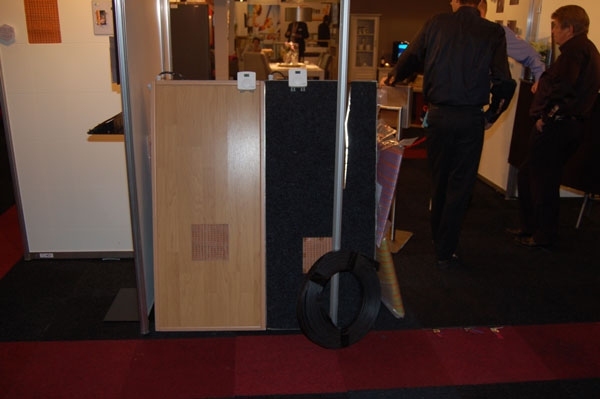 Heating Solutions International BV participated together with Custommate, one of their AHT electric underfloor heating system distributors in the Netherlands, in the Recreatie Vakbeurs Gorinchem 2010 trade fair. Custommate are specialists in offering total solution packages for Holiday Parks which include reservation systems and monitoring of all electronic systems on the park. 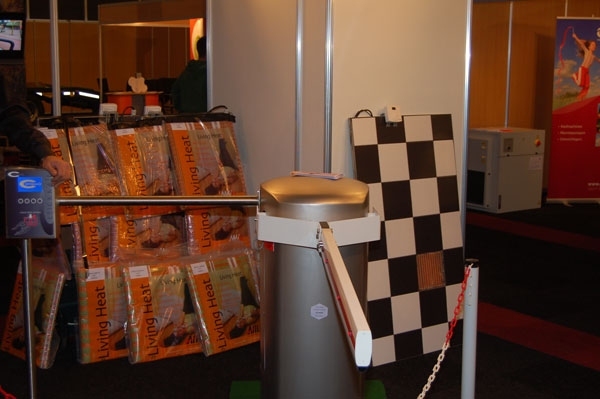 Also they support and monitor via an offside location all the technical support needed 24/7. 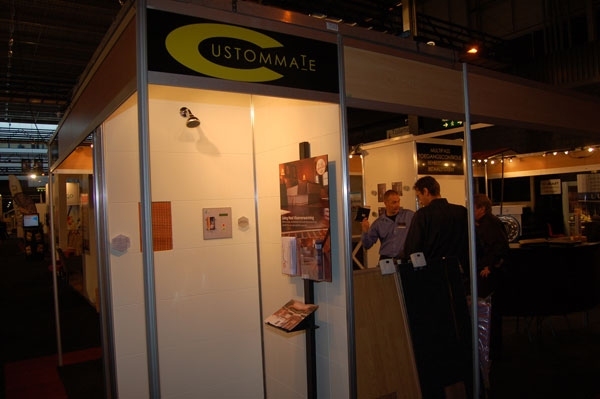 Custommate and Heating Solutions International BV together developed the option to include a remote control of the heating systems for homes in these parks. 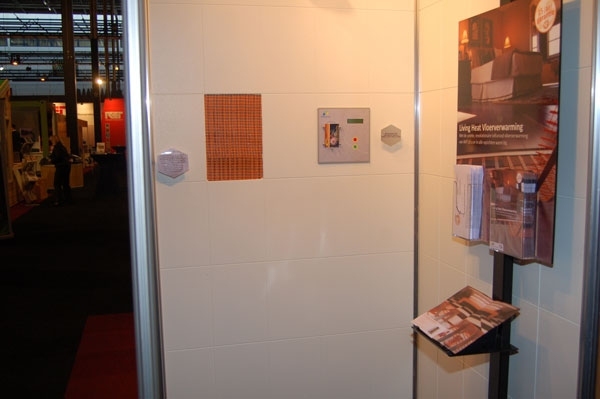 During exhibition many owners of Holiday Parks visited their stand and showed great interest in installing the AHT electric underfloor heating system in their homes, because of its unique technological advantages. Furthermore they were very positive in using the new remote control option, which will offer them even greater energy savings.